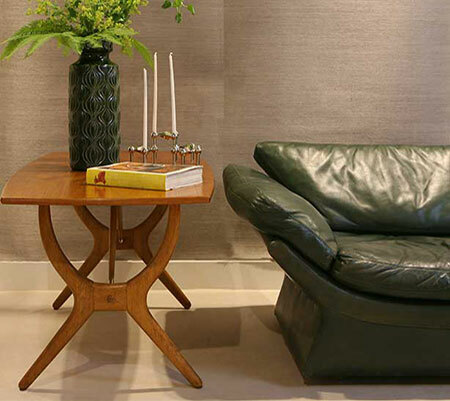 20th Century Furniture is a Dublin based furniture shop selling original vintage furniture, lighting and objects designed in the mid-20th century. Many items we stock were designed during the Scandinavian Modern movement and are characterized by simplicity, functionality & minimalism of forms. 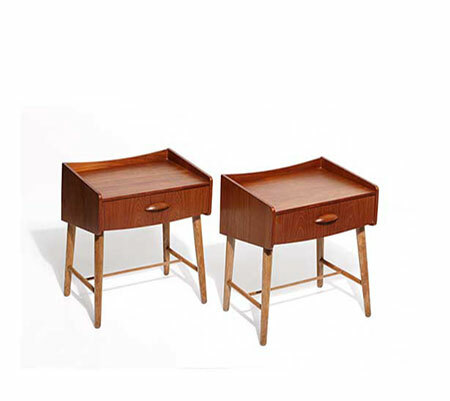 We stock designer name mid-century modern pieces along with many non designer items we like. Join friends and customers on my mailing list. 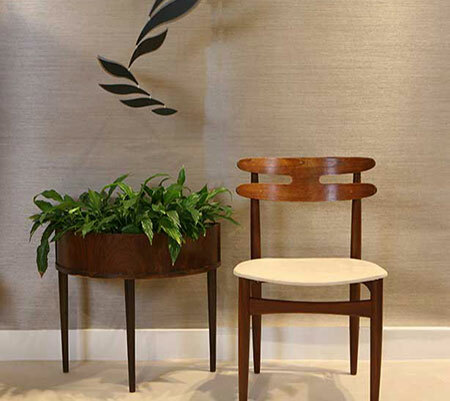 You'll receive a newsletter featuring select pieces and be first to hear of furniture arrivals in the shop.